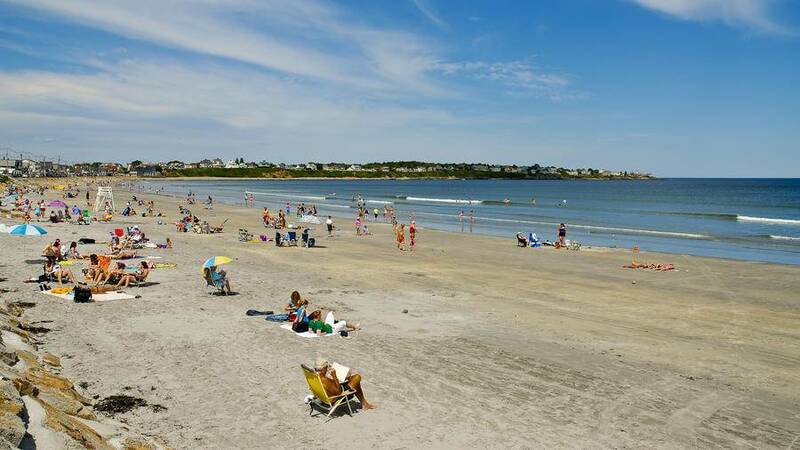 York Beach was just named one of the “Best Little Beach Towns” in Maine. We definitely love it! Follow the link below and read the full info.